These cables have pure copper conductors, gold plated connectors and shielding from EM and RF interference. 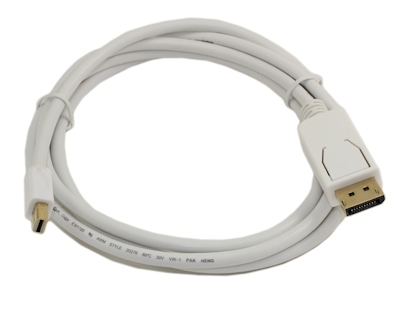 DisplayPort is based on a micro packet data transmission protocol that allows for feature additions in the future. 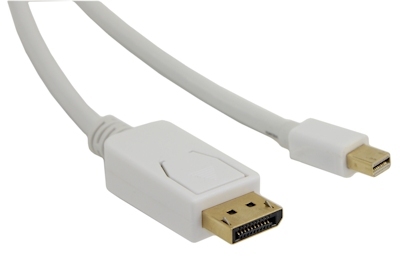 DisplayPort version 1.2 was approved on December 22, 2009. Most significant improvement of the new version is the doubling of the effective bandwidth up to 17.28 Gbit/s, which allows for increased resolutions as well as the support for audio.